The ACO’s new LP on ABC Classics will pair Radiohead guitarist Jonny Greenwood’s Water with Mozart’s Eine Kleine Nachtmusik. The Australian Chamber Orchestra and ABC Classics have teamed up to release what has been billed as the first Australian-produced classical vinyl release in two decades. The new LP will pair Radiohead guitarist Jonny Greenwood’s Water – written following his tenure as ACO Composer in Residence in 2012 – with Mozart’s Eine Kleine Nachtmusik. Greenwood’s piece – which is scored for strings, flutes, keyboard, piano and two Indian tanpura – was premiered as part of the ACO’s UK tour in 2014, receiving its Australian premiere in October that year. 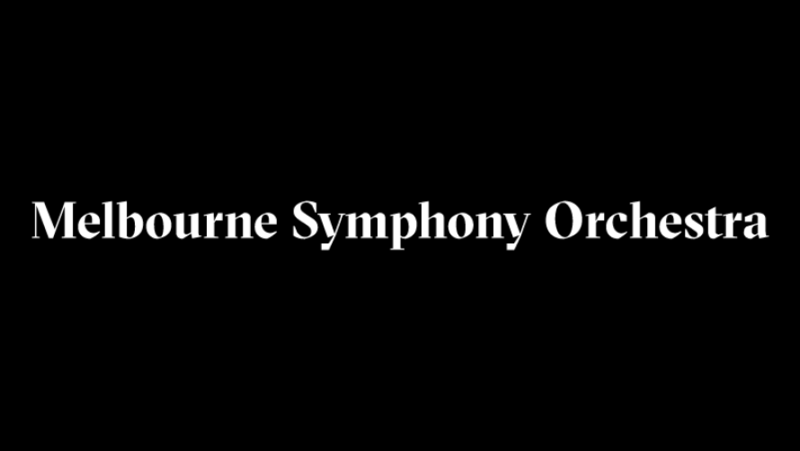 Limelight’s reviewer Sascha Kelly described it as a highlight of the orchestra’s Tognetti’s Beethoven tour, highlighting the work’s “layered, pulsing violins” and “grinding bass ostinato”. This will be its world premiere recording. The LP will feature a live recording from the Sydney Opera House and the cover artwork has been provided by photographer and ACO collaborator Bill Henson. A 2014 interview with Jonny Greenwood and Richard Tognetti. The pairing of Greenwood’s Water, which was inspired by Philip Larkin’s poem of the same name, with Mozart’s ever-popular Eine Kleine Nachtmusic highlights a deliberate contrast. 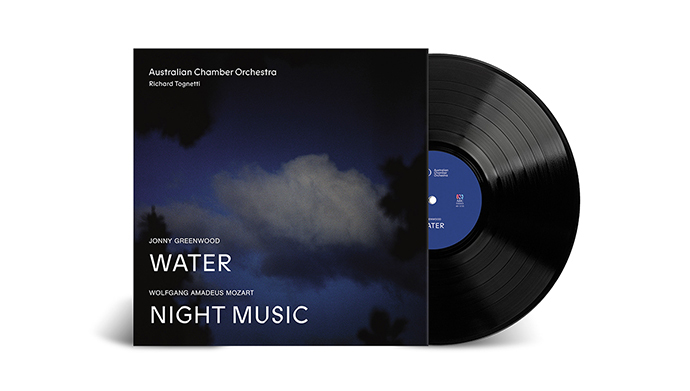 Water / Night Music can be preordered now and will be available from ABC Classics in digital and vinyl from November 10. The German clarinettist tells us about the instruments that lay under and on top of the piano, career choices and the challenges and pleasures to be found in Mozart, Weber and working with Yuja Wang. Omega's all-Mozart program was never less than beautifully played, but more lightness and wit could have made it really sparkle. Wolfgang gets the Faustian treatment in first instalment. Page offers a stylish glimpse into one of Mozart’s earliest works. We reveal our 2018 Artists of the Year. Other features include The Magic Flute, Meryl Tankard's Two Feet and Australian Brandenburg Orchestra at 30.